Shaklee Live was a whirlwind of information! There are blockbuster new products and new Healthy Foundations & Healthy Solutions Regimens to introduce…do you have the courage to change where your health is at right now with these incredible products? One of the coolest announcements is that you can now get a FREE MEMBERSHIP when you start with any of Shaklee’s product kits, whether it’s the Healthy Home, Healthy Beauty, or SmartHeart products. This is in addition to the existing offer with the Healthy Weight Turnaround, Lean & Healthy, or Shaklee180 Smoothee Kits as well as with a Healthy Nutrition Vitalizer purchase. And now through September 30th, you can get FREE SHIPPING too! Up to $20 on standard shipping with all of those options. Previous Previous post: Send Us Your Photos From The #EwingParty At Shaklee Live! 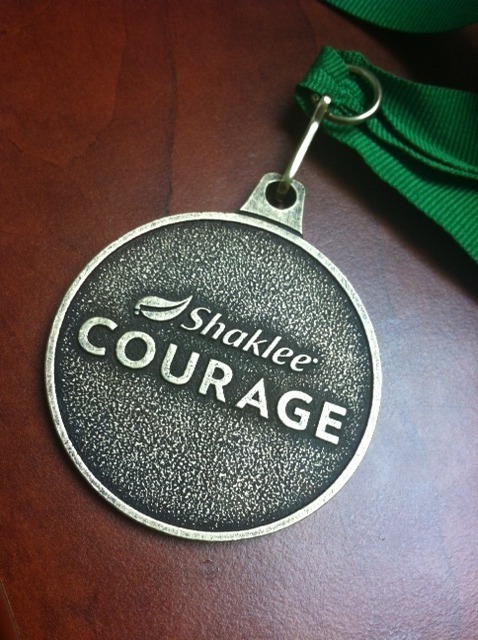 Next Next post: Our Shaklee Success Is Thanks To You!